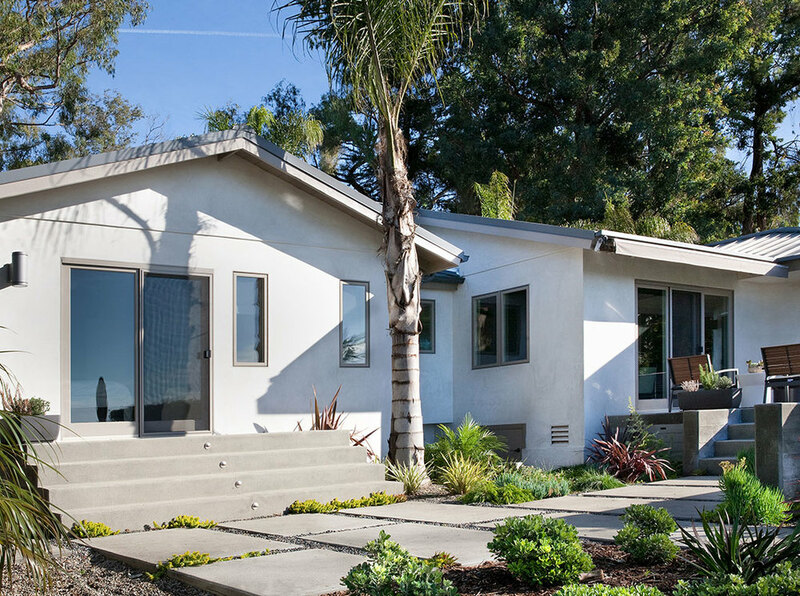 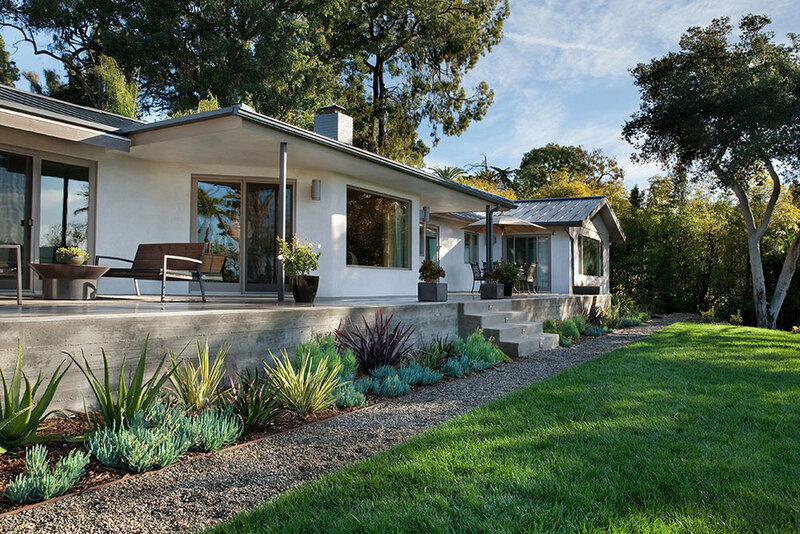 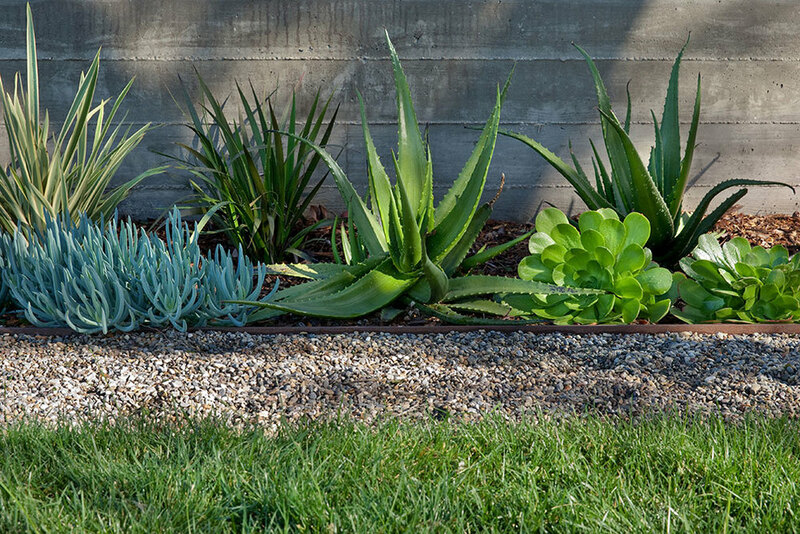 Overlooking the Pacific Ocean in Hope Ranch, a ranch remodel was given a garden worthy of its environment. 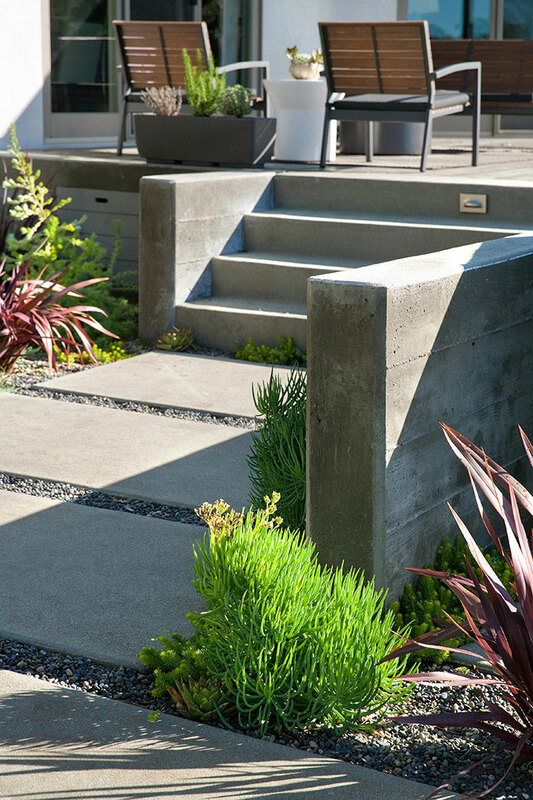 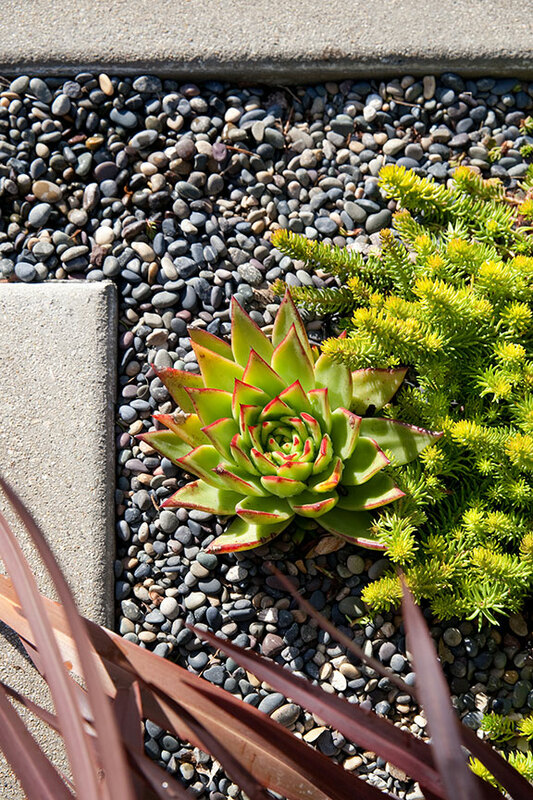 RMLA took a stale, inefficient, and dated landscape and created a tropical-style garden on a shoestring water budget with the use of drought-tolerant plants. 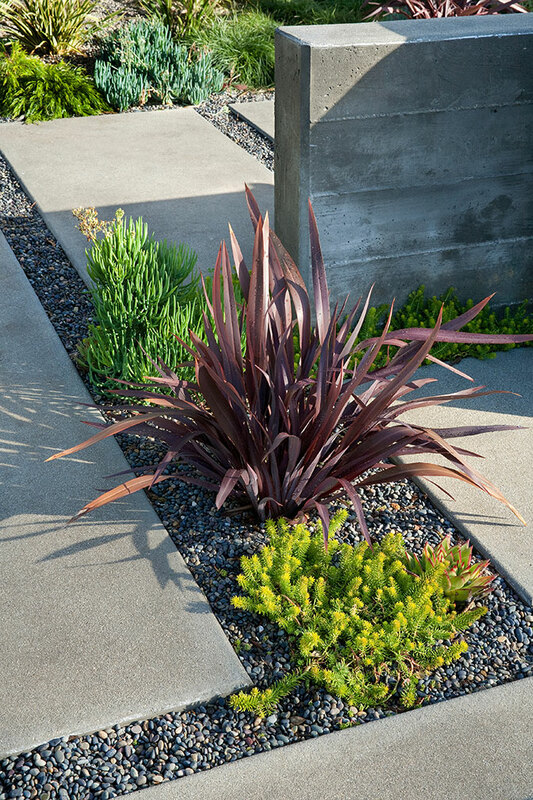 These unique plants lend themselves to a more lush feeling with bold foliage and striking color combinations.